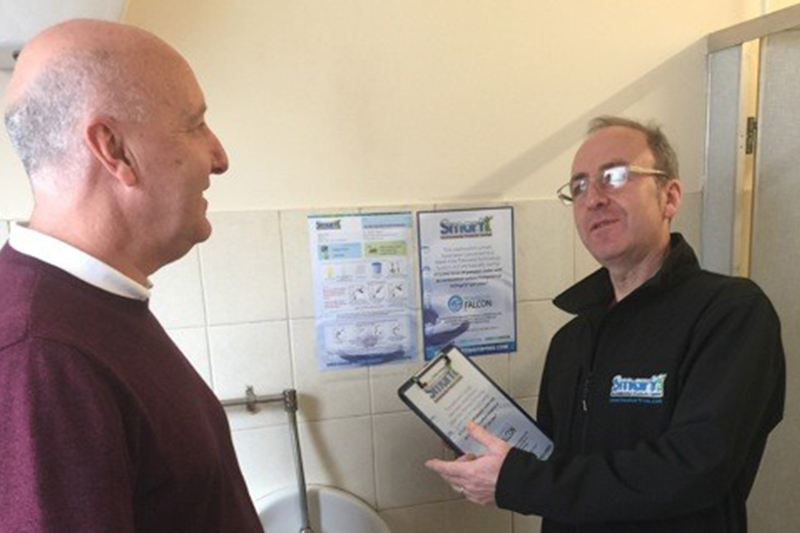 Smarti are an environmental technology business specialising in waterfree urinals and a host of other services. 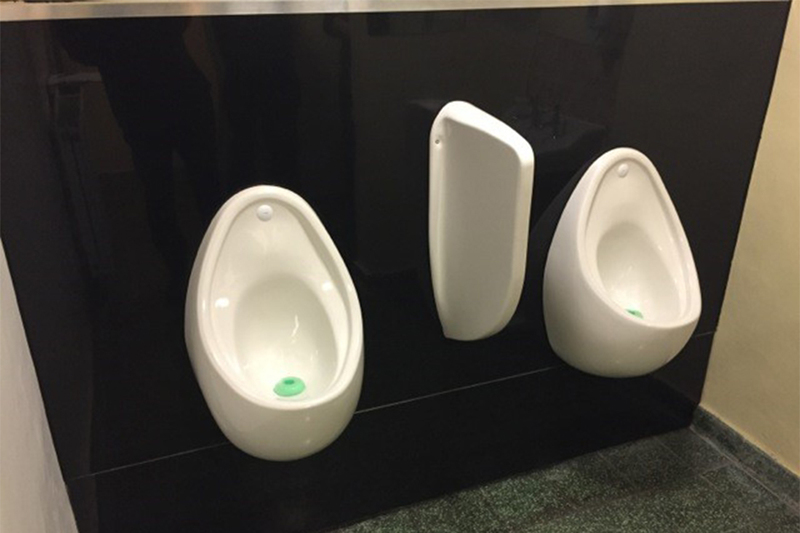 Smarti Environmental products limited are a leading expert in creating water free urinal technology and a host of other services. Smarti says - “We are one of the countries leading experts of waterfree urinal technology and also offer a host of other services as well." Smarti are an environmental technology business who are focused on water and energy saving for commercial washrooms and associated areas. Smarti Limited offer a number of environmentally friendly technologies and services throughout the entire United Kingdom. 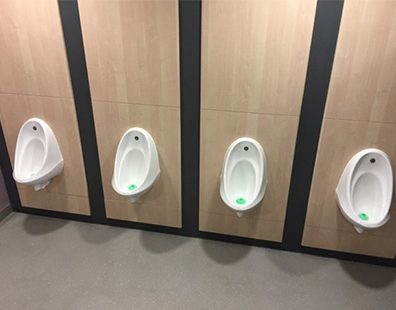 These services include: waterfree urinals, installation, washroom refits, servicing and much more. Their knowledgeable and experienced team are on hand to assist you with any enquiry you may have to ensure all of your needs have been met. 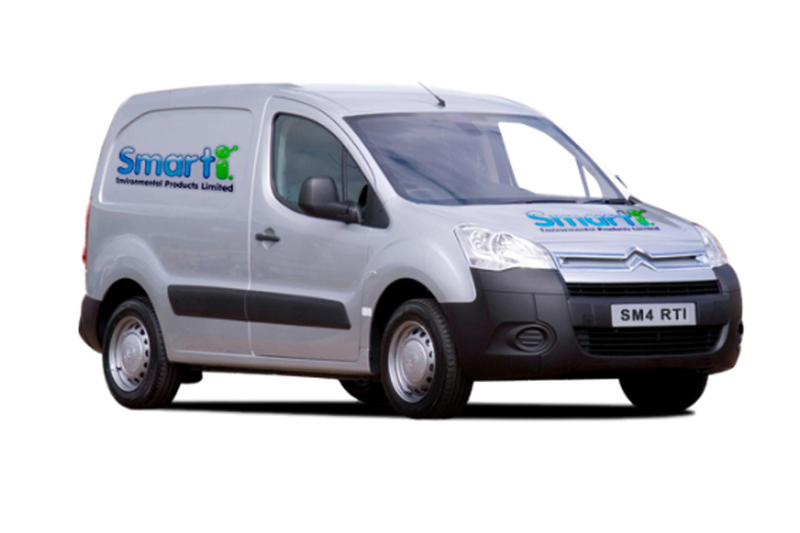 For more information regarding your chosen service, visit Smarti's website or contact them today. Specialists in waterfree urinals and a host of other services. services. No up front capital cost with our monthly service plan, contact us to here more.